JAMAICA, Queens (WABC) -- A bird flew into the engine of a plane as it was taxiing at LaGuardia Airport Friday morning. American Airlines Flight 2266, from LaGuardia to Miami, returned to the gate to be checked out. 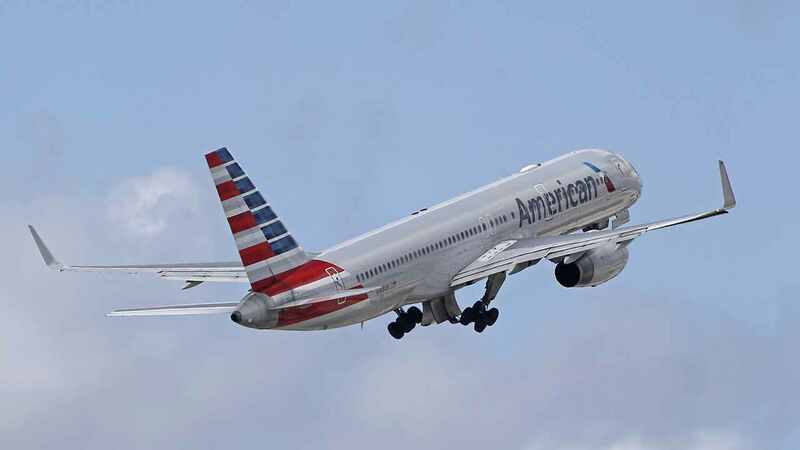 According to the Port Authority, American Airlines Flight 2266 aborted takeoff around 7:30 a.m. The pilot told Port Authority that a passenger said a bird had been ingested into the engine. The pilot aborted take off and returned to the gate. A mechanic reported that the bird was ingested, but not into the core of the engine. The plane was cleared by the maintenance team, and departed at 8:22 a.m.